The new International Shooting Sport Federation (ISSF) leadership will visit the United Kingdom next week to promote shooting sport’s case for a place at the 2022 Commonwealth Games. 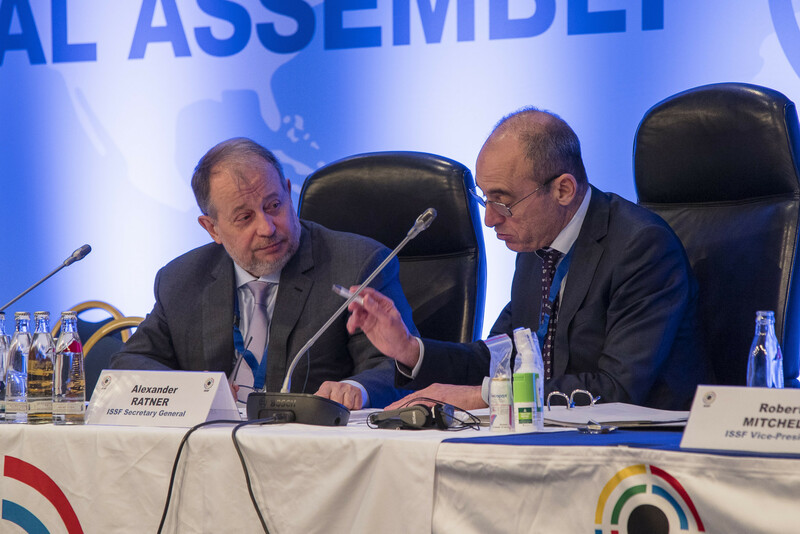 Vladimir Lisin, the newly-elected President, and Alexander Ratner, secretary general, will attend a presentation next Tuesday (December 4) at which the sport’s case will be put to the Birmingham 2022 Organising Committee. Peter Underhill, chairman of the ISSF Judges Committee, made the announcement at the ISSF General Assembly here today. 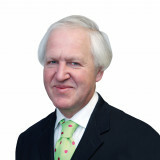 The presence of the new leadership "adds significant weight" to shooting’s pitch, Underhill said. He added: "It is very important we are unified…to make sure we get this across the line. "We are doing the best we can to get ourselves back into the Games where we justly belong." Shooting is one of a number of sports - the others being beach volleyball, disability table tennis, archery and women’s cricket - which are striving for a place at the 2022 event. Any or all of the five might be accepted. A preliminary decision is expected in mid-January. Shooting was originally not included by Birmingham 2022 after organisers cited a lack of a suitable venue nearby. The decision sparked controversy and a furious response from the shooting world as the sport has featured at every Commonwealth Games since Kingston 1966, with the exception of Edinburgh 1970. 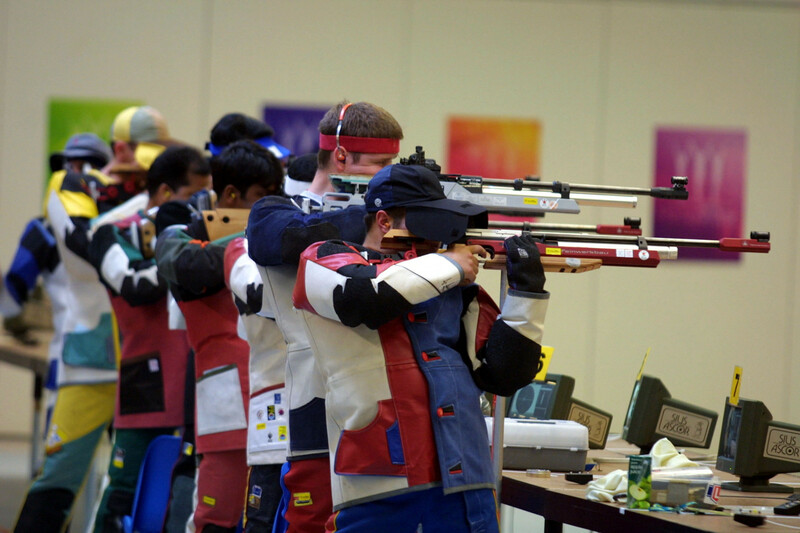 Shooting has also traditionally been a leading source of medals for a number of Commonwealth countries including India, Bangladesh and Cyprus. According to Underhill, Bisley in Surrey - which was used for the 2002 Commonwealth Games in Manchester - will be proposed as "a turnkey solution". However, the sport is also understood to have developed a Birmingham option. This is thought to envisage a number of locations centred on the Midlands city. A new temporary shotgun venue would need to be erected. Supporters of shooting’s inclusion have argued that Bisley is in any case closer to Birmingham than the Velodrome on the Queen Elizabeth Olympic Park in London, where track cycling will take place.